Founded in 1998, and reigstered as a limited company in 2000, motive8 began its life as a specialist personal training company. Today we are a global organisation and established market leaders in the design & installation of residential and corporate health and fitness facilities. 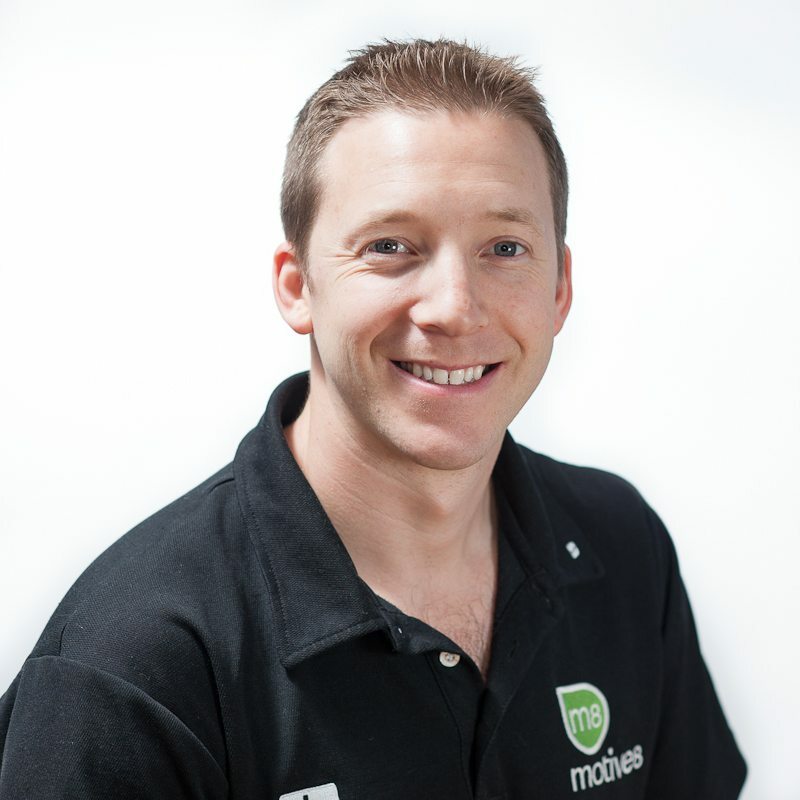 motive8 is privately owned and managed by one of its original founders, Nick Sadler. Sarah Cleland-Smith and Richard Moon, two of the first full-time employees, are now Co-owners and Co-directors, with Jenny Cromack joining the Board of Directors in 2017. The directors are supported by a team of experts in their respective fields, from consultancy, design and project management to facility maintenance and management. We also have a number of personal trainers, many of whom are qualified in rehab and nutrition, as well as a team of beauty professionals, to deliver services in our manned spas or from our training hubs in London & Leeds. Please follow these links to meet the Gym & Spa Team, the Fitness Team or the Maintenance Team. 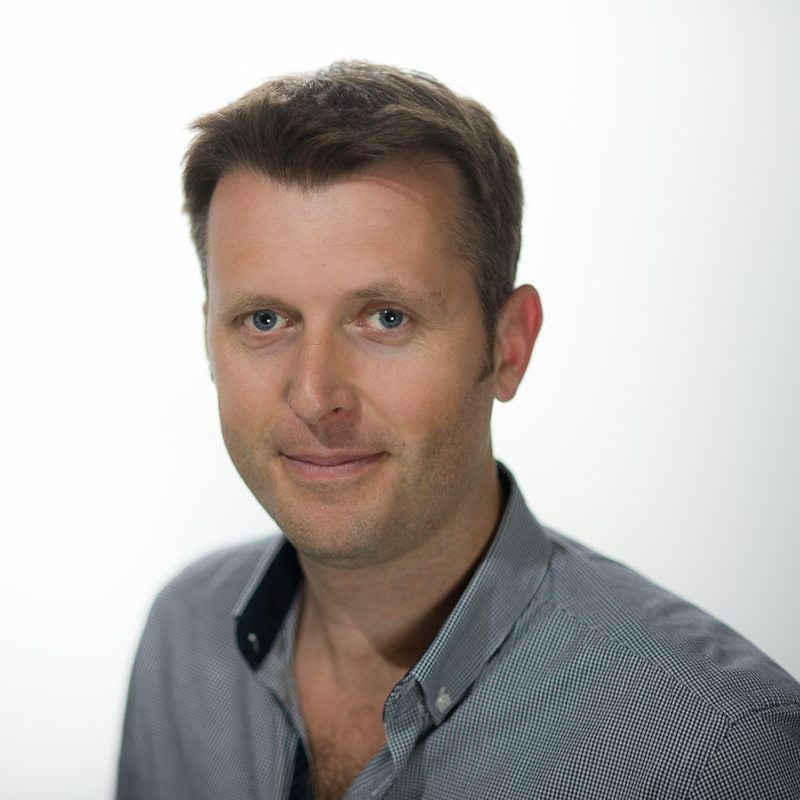 Nick Sadler is the Founding Director of motive8 and has worked in the industry for 18 years. He has worked as the lead Gym and Spa consultant on projects across all sectors on a number of prestigious schemes with developers, architects, interior design agencies and managing agents. His expertise and consultancy on projects have ensured that the original design concepts are always met or exceeded whilst maintaining the future operational efficiency of the facility. 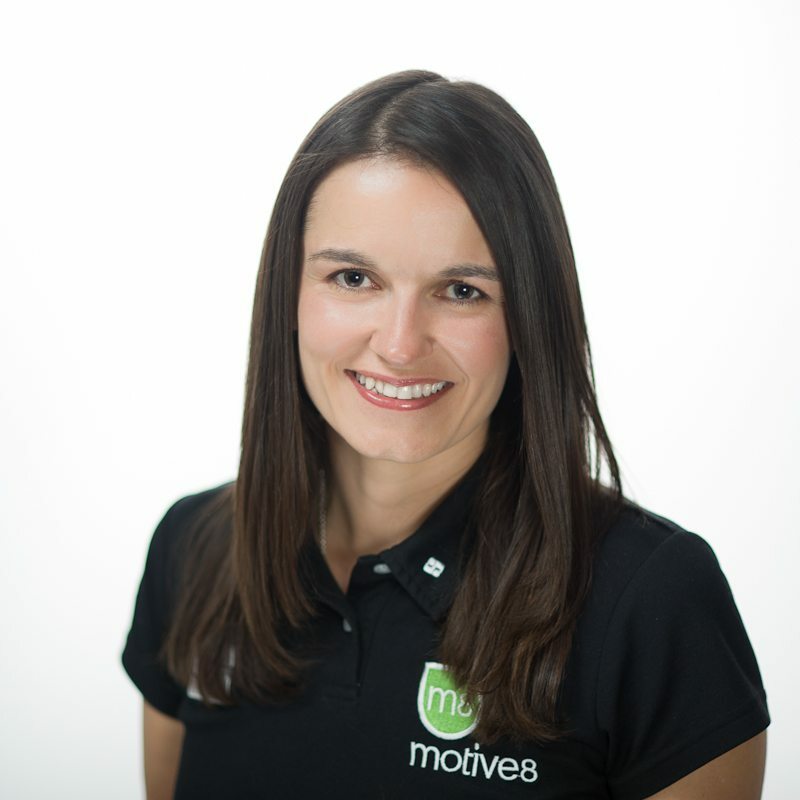 Sarah has worked in the fitness industry for 17 years and is a co-owner of motive8. She has worked across all areas of the business, predominantly the day to day operations of the eight Gym and Spa facilities we currently manage on behalf of our clients. She has a key understanding of how design must meet operational requirements, ensuring the client and end user receive the best possible service and ongoing running costs are considered in the design. Her current focus is project management and financials. Richard has headed up the motive8 maintenance team for the past 12 years and became a Director and co-owner of the business in 2016. He provides service contracts and maintenance for all motive8 equipped facilities to ensure longevity and value for the client. The maintenance department currently services in excess of 200 sites in the UK. He works with the client and their onsite team to provide H&S best practice which includes daily checks of the facility. Richard also manages motive8 gym installations, ensuring equipment and design are delivered on time, safely and to a high standard. 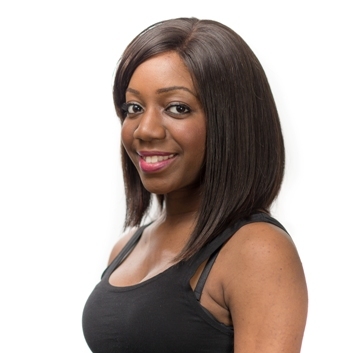 Jenny’s specialism’s are fat loss and endurance training, she has a proven record in helping clients to lose weight, change their body image and simply feel amazing about themselves! 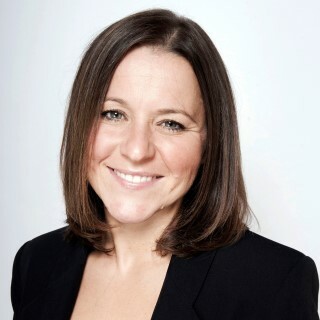 Having seen what we can achieve with clients on a 1:1 basis, Jenny transfers these skills to be able to impact the health and wellbeing of corporate clients and groups. A keen duathlete and triathlete, Jenny has recently started representing Great Britain for her age group. So, if she isn’t at work she will be cycling, swimming or running somewhere! 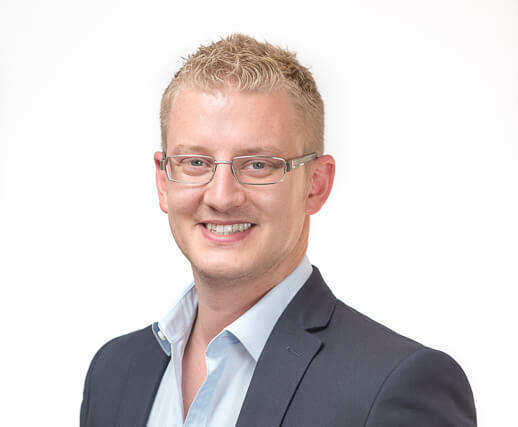 Rob has worked in the leisure industry all of his working life and brings with him a huge amount of experience from the commercial leisure sector. He has provided consultancy to the majority of the country’s leading developers, architects and property management companies and is widely considered as one of the leading experts in residential leisure facilities. Rob’s role at motive8 is a varied one and involves business development, overseeing the maintenance and management departments whilst also consulting on a variety of client projects. Outside of the office, you will often find Rob walking his beloved Labrador in Windsor Great Park. Rob also enjoys travelling and spending time with his family. Chantel is the PA to Directors and Office Manager of motive8. She joined the team in 2013 as the Office Administrator, working her way up to Office Manager, then PA to Directors Nick & Sarah. Chantel has worked within the customer service industry for the past 9 years. Having a design background/degree Chantel is also able to use her skills to design material for the spa sites. Her expertise at motive8 lies primarily within organisation and being a central member of the team to support all departments. In her spare time Chantel enjoys reading, cooking and spending time with her family. Margaret is our bookkeeper and joined the company in March of 2017. 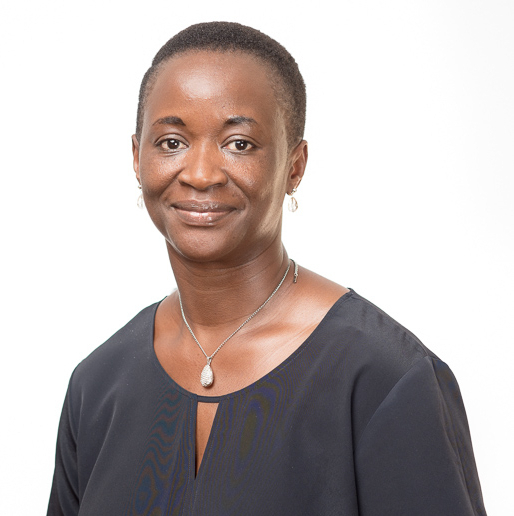 She enjoys working on multiple projects within the finance department and uses her professional qualification in Finance and Accounting to generate the financial reports used by different stakeholders within the company. In her spare time she gets involved in different life activities like spending time with family and friends and enjoys cooking. 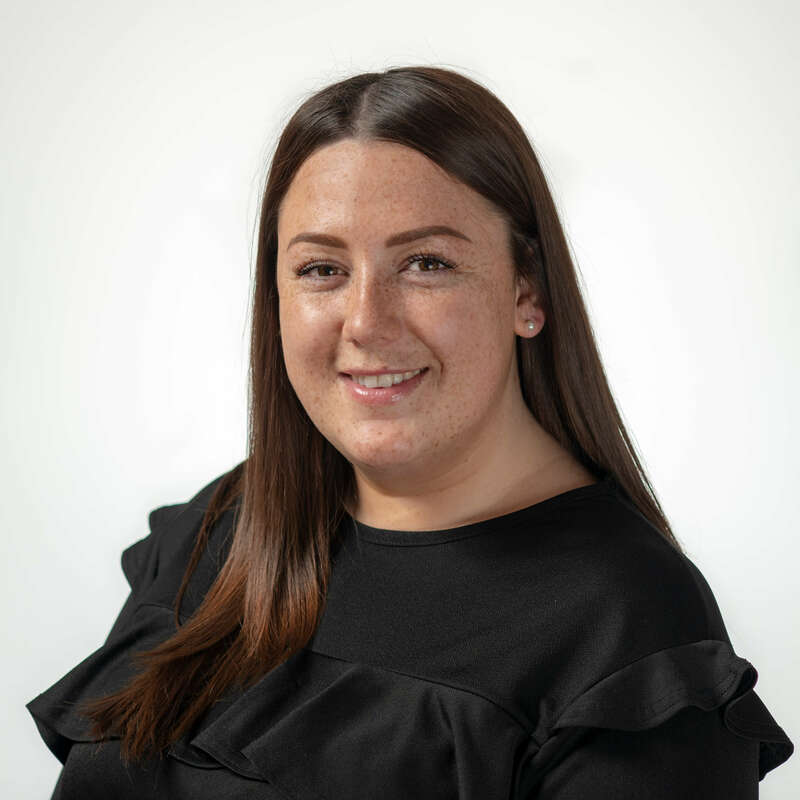 Nicole is our Office Administrator at motive8 HQ and joined the company in February 2019. She deals with all incoming calls and induction bookings for our sites. Nicole also works closely with the Maintenance and Accounts Team. Nicole has many years’ experience in the customer service industry, which has taken her all around the world. In her spare time Nicole enjoys travelling, shopping and spending time with family and friends.